Sometimes, you really have to push it. We had planned to do a dayhike up Mt. Batulao last Saturday, but last-minute conflicts in schedule delayed us to a point that it was already noontime when we were able to leave Manila for Evercrest Golf Course, the trailhead of Mt. Batulao. Our group of five comprised of my Mu Sigma Phi sisses in the College of Medicine: JM Golbin, Johannie Uy, and Leisa Gobenciong, and Dr. Carlo Santella of PGH-Emergency Medicine, who earlier that morning reinforced our skills in Basic Life Support. We arrived at Evercrest around 1500H, to a chorus of boys all asking to be our guides. We got one and immediately hailed tricycles to take us to the end of the road. We only have three hours of daylight left, and there was a sense of urgency. Start of trek, 1515H. 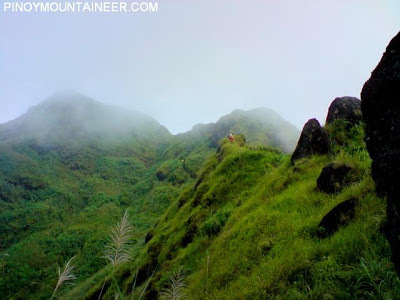 Our pace was swift, and in no time we faced the fork between the old and the new trails that lead to the summit of Batulao. The new trail opened last February, a month after my last Batulao climb in January 21, so I wanted to try out the new one. Initially I was skeptical, thinking it would just be a rehash of the old trail, set in the same grassland. Thankfully, my doubts were allayed. Instead of going down some mango woodlands, the new trail immediately goes up, affording beautiful views along the narrow trail. You can view the old trail running parallel to your left. 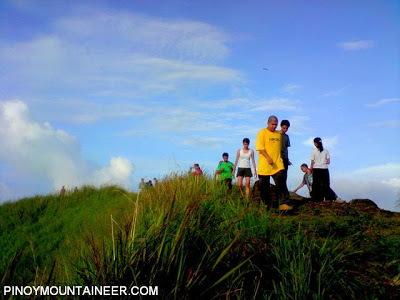 We encountered mountaineers from MMS, from Cainta, Rizal, and those joining Conquer’s anniversary event. 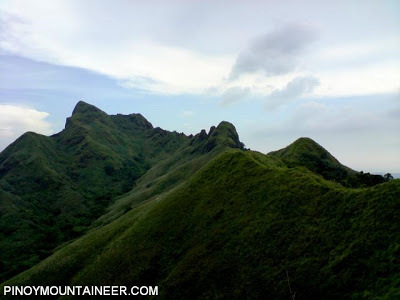 The ascent continued, and I was glad to see that we would be passing by the rocky structures to the left of Batulao’s summit – which really reminded me of Mt. Guiting-Guiting. Aside from the challenging new trail, what made me even more delighted was that the trail passes by a woodland beside and beneath the rocks – a welcome interruption from the otherwise monotonous grassland. In this woodland were verdant bamboos, flowers, and a variety of forest trees. As you emerge from the forest, there are some narrow parts that once again evoke G2, but unfortunately the trail is nowhere as steep as the old trail. The slopes are successive and narrow, but more gradual; before we knew it we were already at the summit of Mt. Batulao – at 1645H, for a total of 1.5 hours. 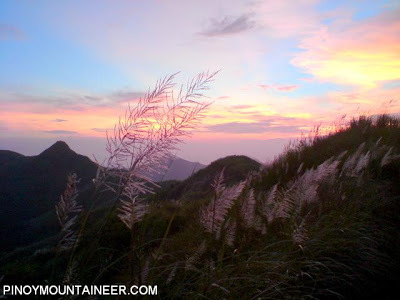 It was my first time to be atop Batulao on a late afternoon, and the deep hues of dusk’s sunlight permeated the grassland, transforming it into a photogenic landscape. Talamitam, Maculot, Tagaytay, and other high points came into view. 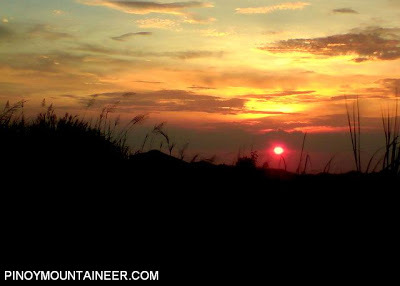 Spending only 30 minutes at the summit, we started going down, even as the sun itself descended beyond the coast of Nasugbu. Before it set, we did not miss the red disc that found its way in our cameras. We made it back at the highway at 1830H – very pleased that we decided to push through with our dayhike. The special bulalo at Leslie’s in Tagaytay made for a sumptuous postclimb feast. 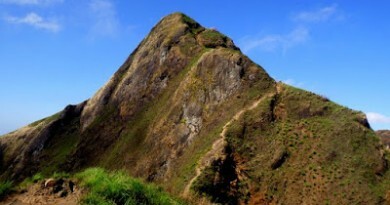 Visit the Mt. Batulao page for more information on the new trail and the latest updates. Pictures taken with Sony Ericsson k850i. 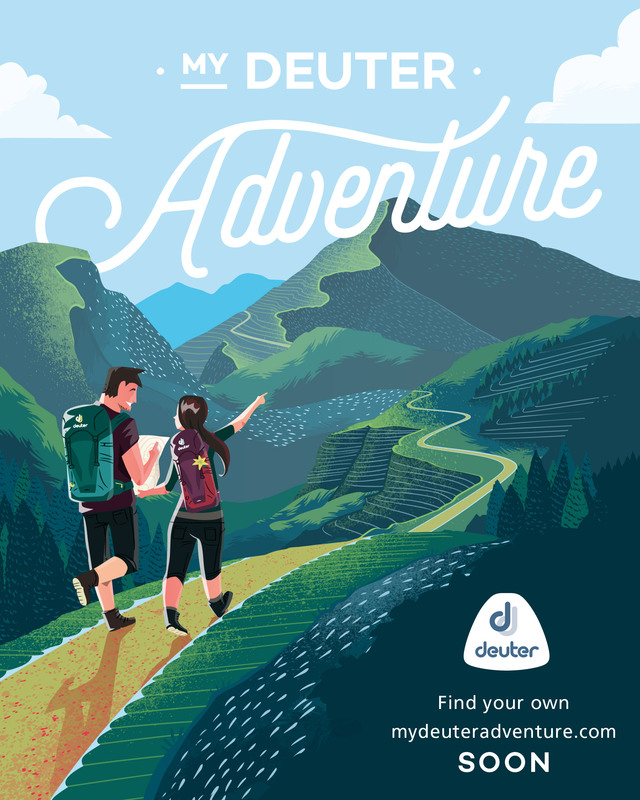 11 Comments on "Hiking matters #25: The new trail of Mt. 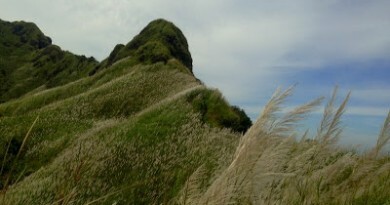 Batulao"
astig..kailangan kong makabalik doon via new trail..
sir, we’re planning to climb mt. 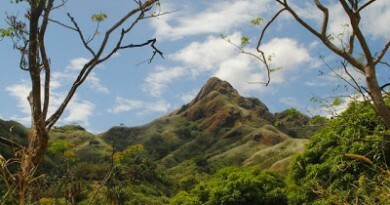 batulao via new trail. ask ko lang kung my watersource sa campsite dun? thats great sir gideon… btw naaalala mo pa ba ako? ako ung nag send ng letter of intent to be your associate blogger… third week of september aakyat kami ng GF ko ng Maculot to celebrate our 6th year anniversary and also our 22nd birthday…. cant wait.